We all make mistakes. I certainly have made them whilst teaching. And do you know what? Pupils love it when you do. It engages them and lets them see that everyone makes errors – not just children. What are effective ways of making mistakes in the classroom? Play ‘spot the mistake’ with your students. This game is when you make slips whilst teaching and students have to signal when the mistake occurs. It works great as a fun starter. You can even challenge one of your students to come to the front of the class and the rest of the pupils must spot his/her blunders. Give students questions AND answers in maths. They must find the problems and correct them. Show a story with incorrect grammar on Google Docs – children must work collaboratively to fix it. In conclusion, my experience of making oversights in class has a been a very positive one. Finding ways of engaging learners is key and mistakes are certainly a way of doing this. 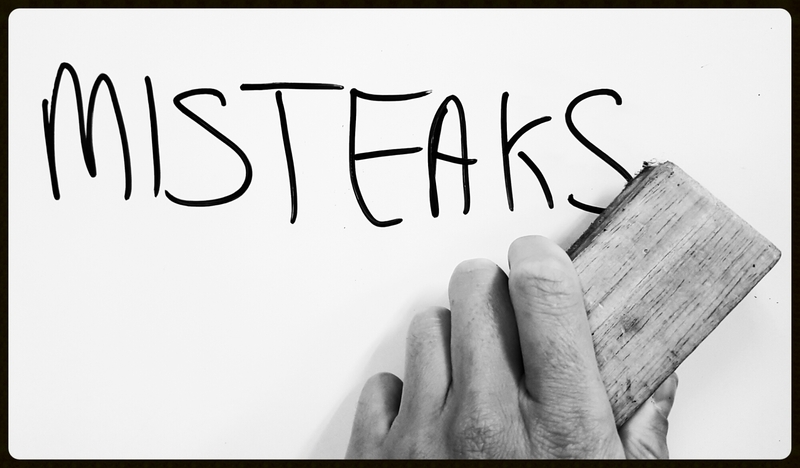 What mistakes have you made in class? Share them by commenting below! Previous Matific Is A Great Primary Maths Learning Tool. I found the key was to encourage children to understand that mistakes are really interesting. This was particularly true in maths. I encouraged a culture of learning from mistakes and that it was ok to make mistakes. If everything is always correct are children really learning or could they be learning more? I’ve made lots of mistakes as a new teacher, but none so bad as the time I spent most of a lesson telling the children there are 10 cm in a meter. Being American, metric doesn’t come easily to me, you see, and the kids take great pleasure in being better than me at estimating in it! Also, check out this video for multiplying decimal numbers. In the second example, we totally mess up! What did we do? Posted it anyway of course! The kids loved telling us that we went wrong, when and where! Another great post! I remember hearing in a Nordic Networking conference about encouraging students indeed by making mistakes. 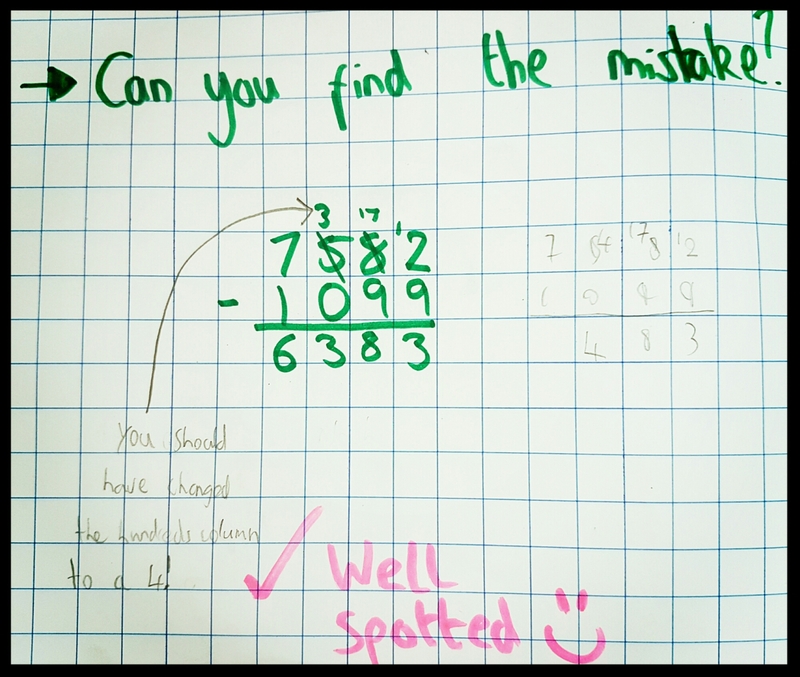 One example that was given, was that rather than asking students to work out mental Maths problems and writing a correct answer down on their own whiteboards, students would be more motivated about checking a number sentence, and ticking if it is correct or incorrect. All would do the maths, those who are less confident would not be worried about getting it wrong. eg 13+18=23.